Treason charges against Zambian opposition leader Hakainde Hichilema were finally dropped last week, but his release from prison after a four-month incarceration is only a small victory for democracy. Hichilema had been charged with treason for failing to give way to the motorcade of President Edgar Lungu at a traditional ceremony. The arrest has been widely condemned, locally and internationally. Hichilema was jailed after a late-night raid on his home by heavily armed police in April. His release was met with muted celebration. Laura Miti, executive director of the Alliance for Community Action, says Hichilema’s release “does not in any way atone” for his imprisonment. She describes the treason charges as some of the “most outlandish” ever. Following other seemingly politically motivated cases that opposition parties have won (including one involving Hichilema’s deputy, Geoffrey Mwamba, who was acquitted on assault charges), Miti says prosecutors dropped the treason trial to save face. “It saved the public prosecutor’s office from a further mauling by defence lawyers, had the case proceeded to trial. We have all seen how the political cases that have come up recently have resulted in state prosecutors being made to look more ridiculous than a grandfather in a pink miniskirt,” Miti adds. Commonwealth secretary-general Patricia Scotland, who met both Lungu and Hichilema on a recent visit, says the decision offers a “unique opportunity for the country to move forward in the interest of all Zambians, and to achieve political cohesion and reconciliation through dialogue”. Lungu’s ruling Patriotic Front Party suggests the decision is an endorsement of the independence of the director of public prosecutions. 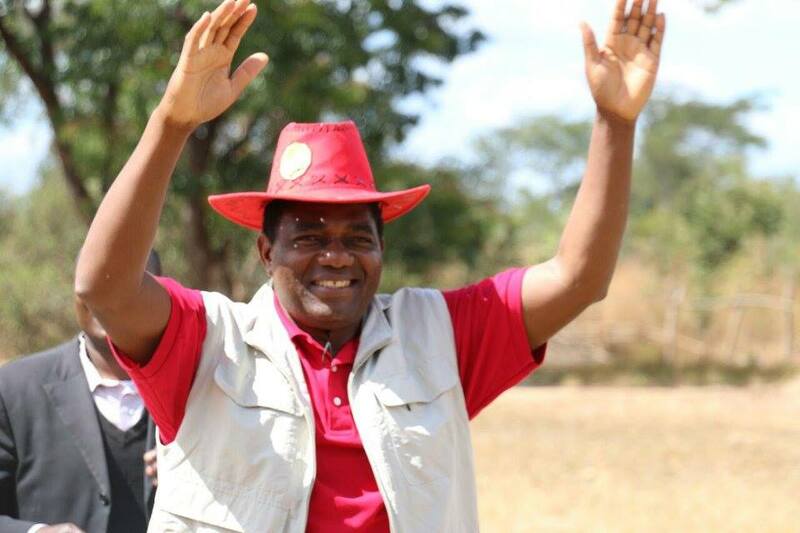 Hichilema has said the ruling party’s “dictatorial tendencies” don’t stop with him. “His people” are still in detention across the country and he has made it his responsibility to secure their release or he would be willing to return to prison. “I cannot say I am free when a lot of my members are in detention. Then I am not worth being a leader,” Hichilema said shortly after his release. He said members of his party were detained as recently as last week. He adds that human rights violations in Zambia could continue if international players don’t keep up the pressure.